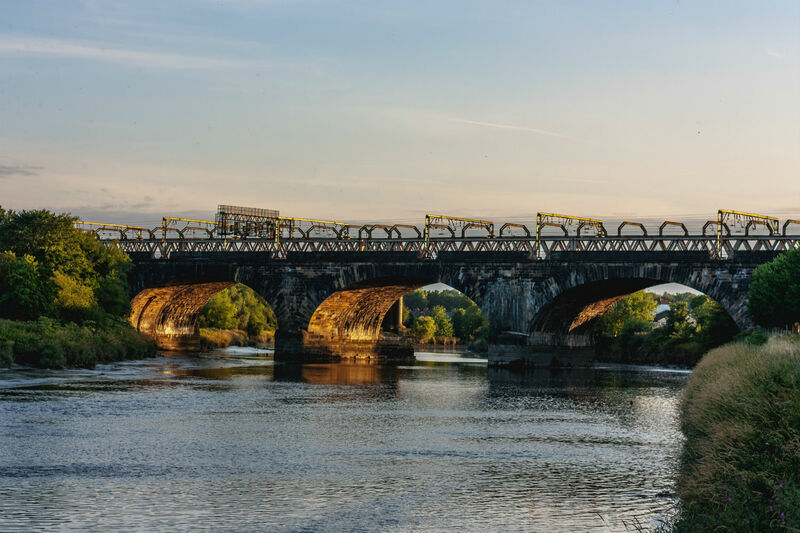 Preston is a student’s dream city; small enough to keep everything close at hand yet has the energy and vibe of a big city with a buzzing nightlife and flourishing arts scene. 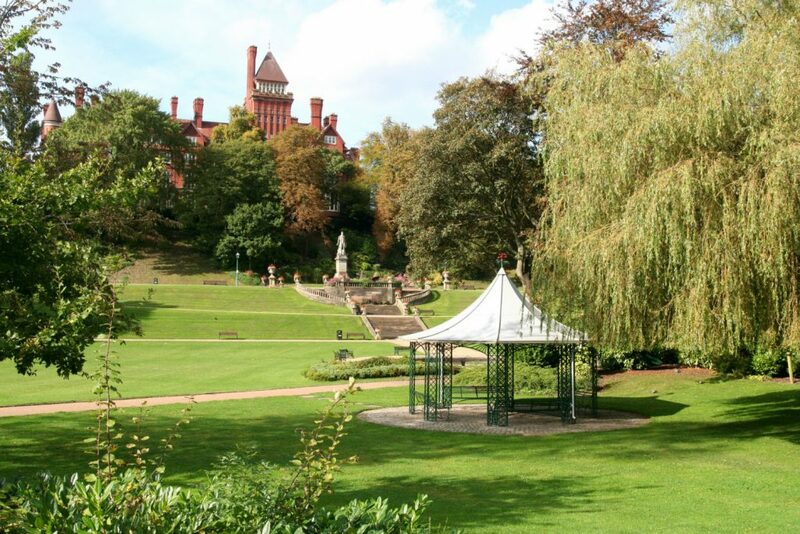 Teaming with pubs, clubs and eateries, Preston is also one of the greenest cities in the UK with over two-thirds of the area being green space. For year-round entertainment, Preston has a wide range of venues including the Guild Hall and Charter Theatre, offering shows and live music and as if that’s not enough you’re close-by to the hustle and bustle of Manchester as well as the beaches of Blackpool. At CRM Students, we offer a wide range of student accommodation in Preston suitable for all budgets and easily commutable to the University of Central Lancashire. Whether it’s a flat to share with a group of friends or a studio for extra privacy, we’ve got a great room for you. Perfectly located in the most popular areas in Preston, you will find a comfortable environment with a friendly community, which is ideal for all types of students to study and socialise. The Frog and Bucket Comedy Club – Free entry on Wednesday Nights! Drop in at Adelphi after a long day of lectures – a large, busy student pub with a heated beer garden!